Locator X which is developing innovative products for GPS Location services has just named a new CEO, Scott Fletcher, a 30 year IT veteran. Scott has worked in IT for large multinational companies and has also played an instrumental role in building and leading startup tech companies – both large and small. His previous work history includes, Shell, PeopleSoft (currently a part of Oracle), Dun & Bradstreet Software and more. Mr Fletcher plans will lead LocatorX as they continue to develop the net generation of GPS which incorporates the world’s first Solid-State Atomic Clock microchip. continue the push forward for SEC Reg A+ Direct Public Offering. 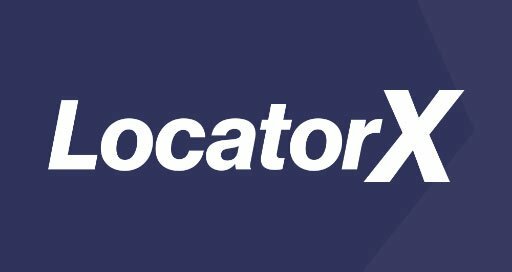 The full official announcement from LocatorX can be read here.